Get your young slugger in to the New Balance® 4040 V4 and experience what all the hype is about. A synthetic and mesh upper offers them a combination of durability and breathability. 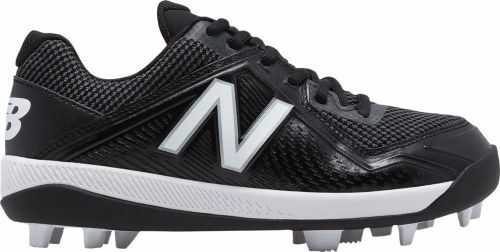 The New Balance® 4040 V4 baseball cleat has a rubber molded outsole and spike layout that provides them with exceptional traction and explosiveness on the diamond.